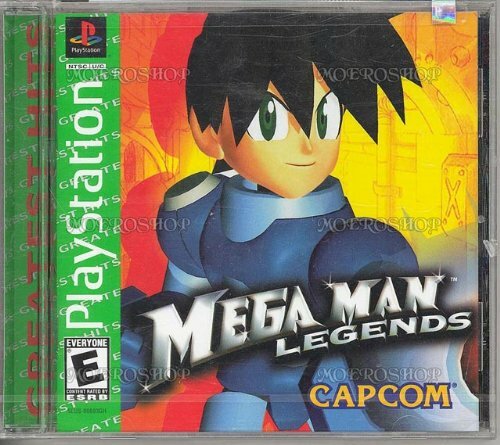 Sorry, I've never played any of the Mega Man series. And it might as well be cancelled, because I've been waiting on Diablo 3 forever! Alex, your right. Ten years in the making (I believe) of Diablo 3 is way too long!